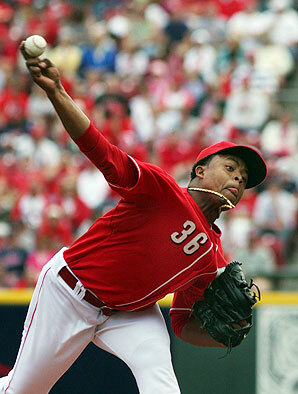 Major League Baseball and Its Players Continue to Drop the Ball: Cincinnati’s Volquez Tests Positive for PED’s. Posted on April 20, 2010 by Notorious B.U.D. Edison Volquez's suspension won't cost him anything more than money. Another mysterious fertility drug, another failed PED test and another black eye for baseball and its players. Yeah, it sure seems like the sport has this steroids issue under control. Major League Baseball announced on Tuesday that Cincinnati Reds’ starting pitcher Edinson Volquez tested positive for a banned substance during Spring Training and would be suspended for 50 games, effective immediately. The catch? Volquez was already on the disabled list and unlikely to return to game action until mid-season. His suspension runs out June 15th—a date sooner than the Reds had anticipated Volquez being ready to pitch for their big league club. As it stands, Volquez will be able to continue his rehabilitation from elbow surgery while serving his “suspension” and will forfeit around $130,000 of his salary for the season. Somehow, I think Volquez will find a way to squeak by with the other $300,000 he is due to make in 2010. 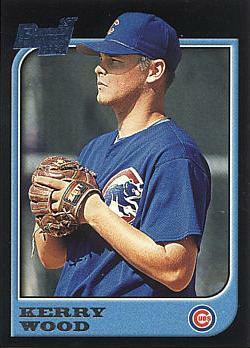 Even his own teammates were stunned by the loophole in baseball’s punishment system. Fellow pitcher Bronson Arroyo reacted to the situation in an interview on Tuesday saying, “I’m actually surprised they’re letting him do that.” Yeah, so is everyone else Bronson. I’m not even mad at Volquez for using a banned substance…I’m mad at baseball for a punishment that doesn’t fit the crime. Despite a supposedly tougher stance on steroids, Volquez will miss exactly zero game-time for failing a drug test. Who is that fair to? The Hunt for Reds in October: Is Cincinnati Ready to Join the Playoff Party? Posted on March 16, 2010 by Notorious B.U.D. 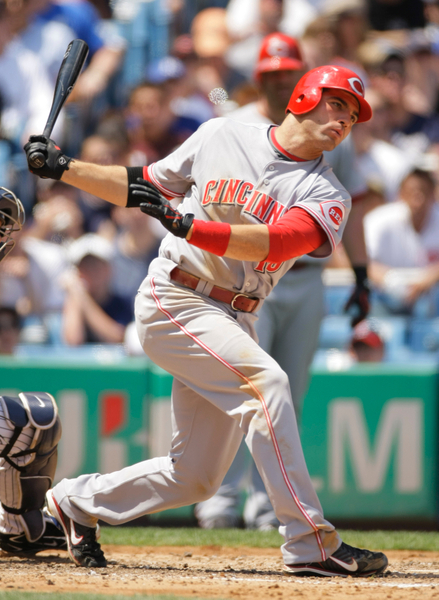 Joey "the Canadian Crusher" Votto is the centerpiece of a talented Reds' lineup. 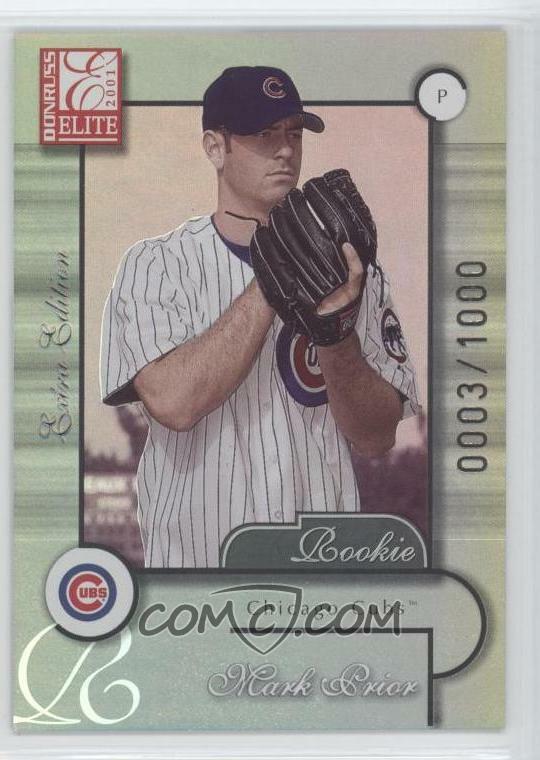 Despite having the endearingly clueless (unless of course you invested heavily in Mark Prior or Kerry Wood rookie cards) Dusty Baker at the helm, Cincinnati’s strong finish to last season convinced many that the Reds were ready to take a step forward and compete for the NL Central in 2010. Although phenom Aroldis Chapman probably won’t see significant major league action in 2010, the Reds still boast a strong starting rotation of established arms and up and coming stars—the team finished 7th in the NL with a 4.18 cumulative ERA last season. Veterans Bronson Arroyo (15-13, 3.84 ERA) and Aaron Harang (6-14, 4.21 ERA) mentor a terrific triumvirate of young arms consisting of Homer Bailey, Johnny Cueto and Edison Volquez. All three have shown the potential to be staff aces but have struggled with inconsistency and injuries; they’ll need to step up this season if the Reds want to match the duo of Chris Carpenter and Adam Wainwright in St. Louis. 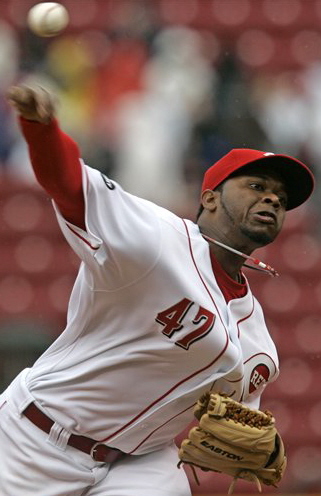 Johnny Cueto has all the makings of an ace, and the Reds need him to perform at a high level in 2010. Cincinnati’s bullpen is rock solid, with All-Star closer Francisco Cordero (39 saves, 2.16 ERA) and specialists like the ageless Arthur Rhodes (1-1, 2.53 ERA) and Nick Masset (5-1, 2.37 ERA) ready to put the game on ice. If their relief corps can continue to perform at a high level and Volquez, Bailey and Cueto live up to their potential, the Reds should have the pitching to compete with just about anybody. Can their offense keep up? Calling Cincinnati’s 2009 lineup pedestrian would be an insult to pedestrians. Their anemic offense finished 15th in average, 11th in runs, 15th in OBP, 13th in slugging and 13th in OPS out of 16 NL teams, and was a major reason why the Reds were outscored by 50 runs last year. Their lineup certainly isn’t devoid of talent, but Cincinnati will need more production from top-to-bottom this year in order to support the starting rotation. A full season of Joey Votto (.322-25 HR-84 RBI’s in 469 AB’s) should help the offense, as will steady vets Brandon Phillips (.276-20-98-25 SB) and Scott Rolen (.305-11-67), but young players like Jay Bruce (.223-23-58) and Drew Stubbs (.267-8-15-10 SB) need to stay healthy and live up to their potential if Cincinnati is going to take a step forward in the National League. Question marks also remain at shortstop (rookie Drew Sutton), catcher (an aging Ramon Hernandez) and leftfield (some combination of Wladimir Balentien and Jonny Gomes); those three positions will go along way in determining the Reds’ success or failure. There’s a lot to like about Cincinnati heading into 2010. They have a solid young nucleus of pitchers and bats and have done an amazing job of creating quality major league players through their farm system. The Reds have burgeoning flamethrowers in Homer Bailey and Edison Volquez and potential MVP candidates in Joey Votto and Jay Bruce, but they still need more time to develop and more firepower to compete with St. Louis and Chicago in the talented and balanced NL Central. Cincinnati has a chance to finish above the .500 mark for the first time in ten years, and should use the momentum heading into 2011, because it’s unlikely that the Reds will make the playoffs this season; not with the depth of their division. Cinderella’s slipper doesn’t quite fit Cincinnati…at least not this year.